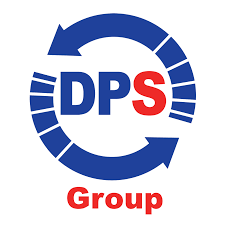 We are delighted to offer free places on Holiday Coaching Courses to young people involved in our various programmes, thanks to our partnership with DPS Group. 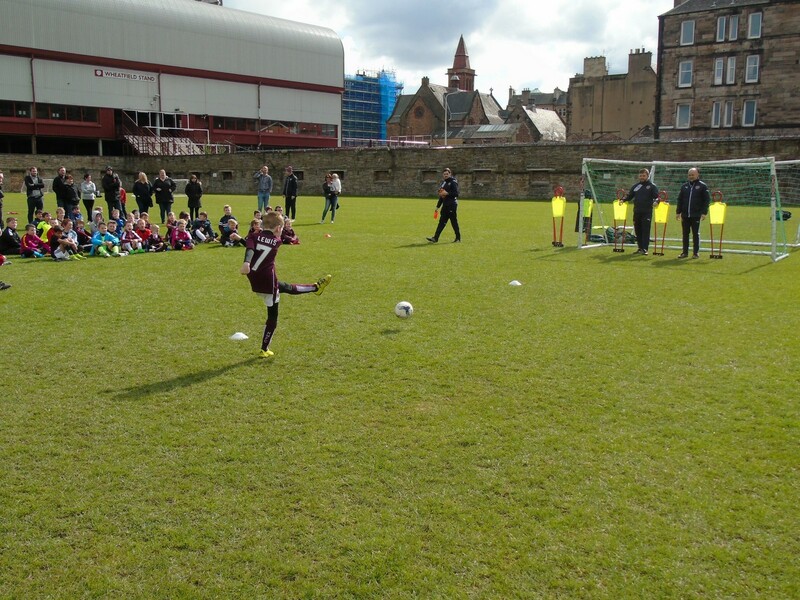 The courses provide youngsters between the age of 5-12 the chance to enjoy a variety of fun practices, small-sided games, 1v1s and finishing exercises. It should be noted that the courses are open to all young people regardless of their current footballing ability. To date, young people from various background have accessed the courses and these include Kinship Care kids, young Syrian refugees as well as children involved in Big Hearts’ T.E.A.M Project.